PRIME REAL ESTATE Ready to build RESIDENTIAL R100 Lot in the Mill Creek School District. This is one of three adjoining lots. 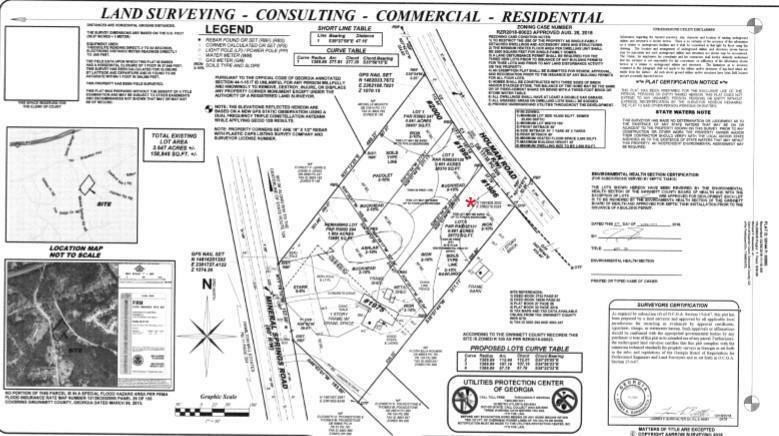 Survey and soils have already been completed and approved by the county with Septic tank permits in hand. Great topography and will have fabulous curb appeal. Located in an area of high growth and development. Estate homes being built up and down this road. Conveniently located near everything, yet not on a main thoroughfare road. Perfect for a builder looking for a fabulous opportunity. Listing provided courtesy of Southern Compass Realty, Llc..